This fruity-floral fragrance was created by Honorine Blanc of Firmenich, who enriched top notes with mandarin from Italy, white osmanthus and wild strawberries. 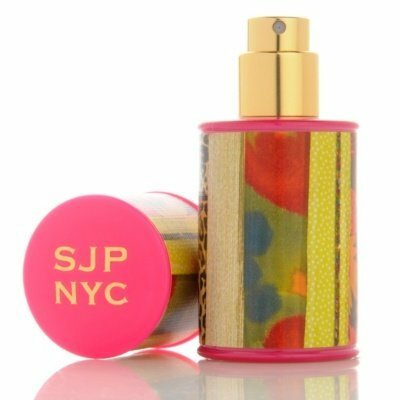 A heart of SJP NYC incorporates gardenia, honeysuckle, mimosa and red Damascena rose, while a base includes vanilla absolute, sandalwood, rum and creamy musk. The Sarah Jessica Parker Sjp Nyc 60ml EDT Women's Perfume was added to the Women's Perfume category in June 2016. The lowest price GetPrice has found for the Sarah Jessica Parker Sjp Nyc 60ml EDT Women's Perfume in Australia is $29.90 from Price Rite Mart.